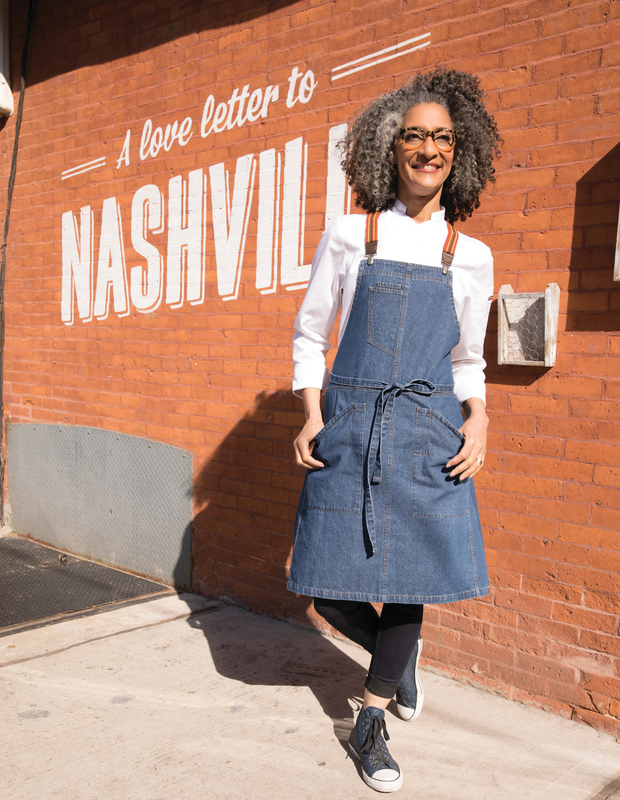 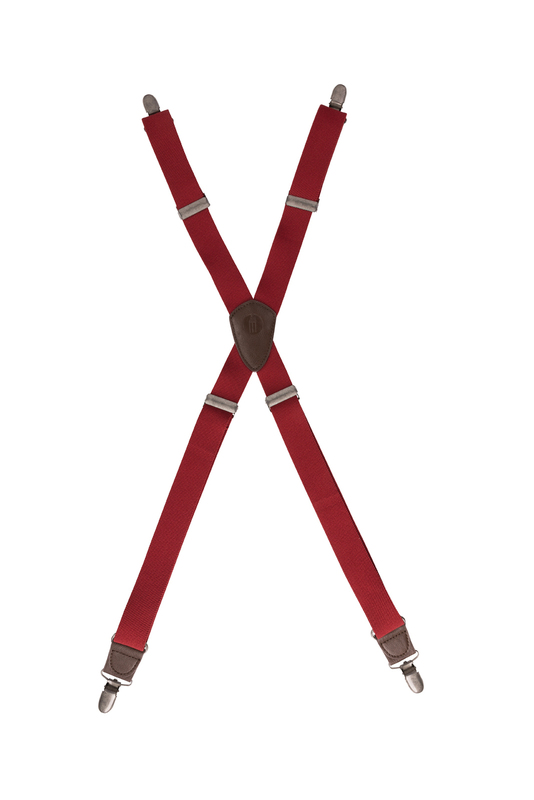 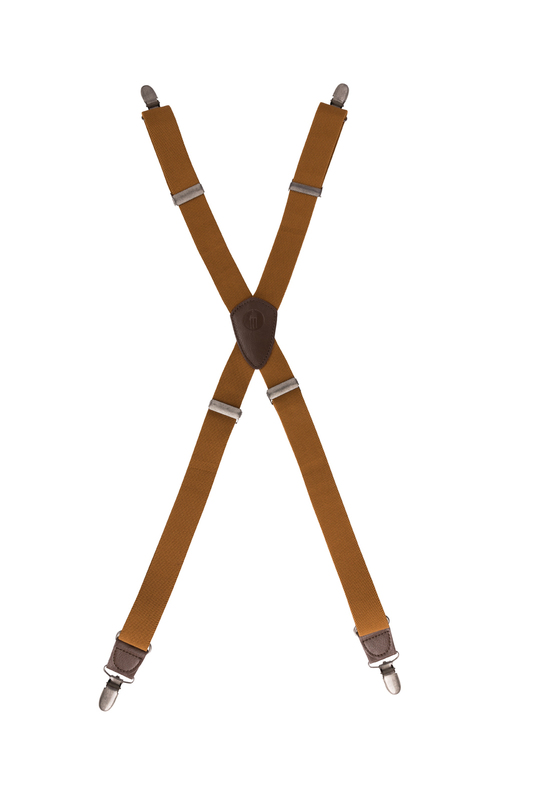 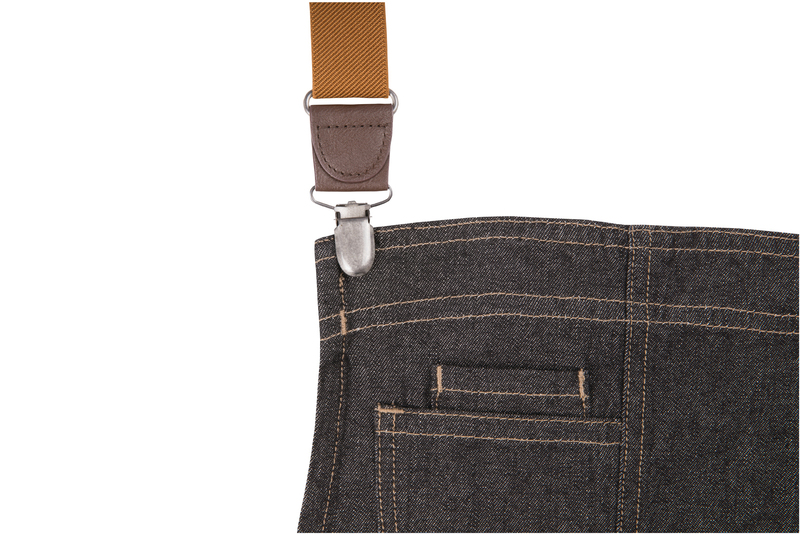 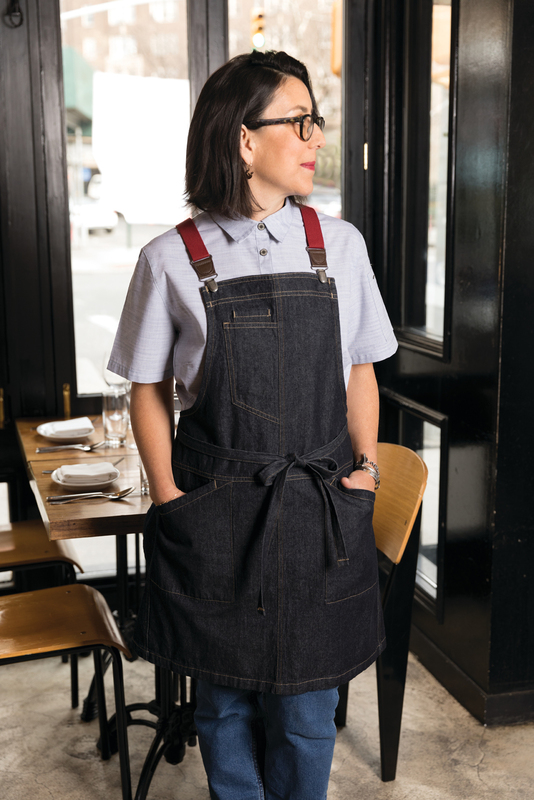 Create an apron that’s as unique are you are with a little help from our apron suspender sets. 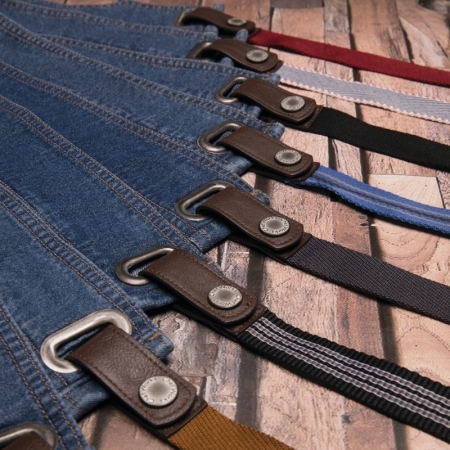 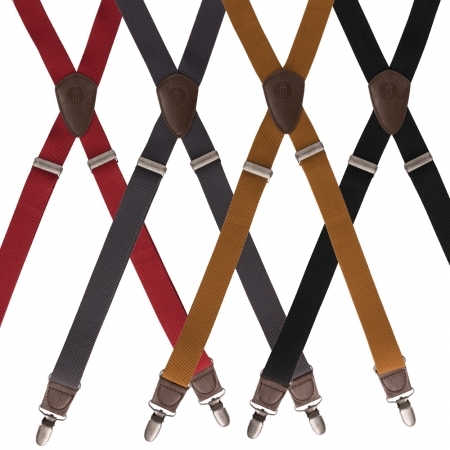 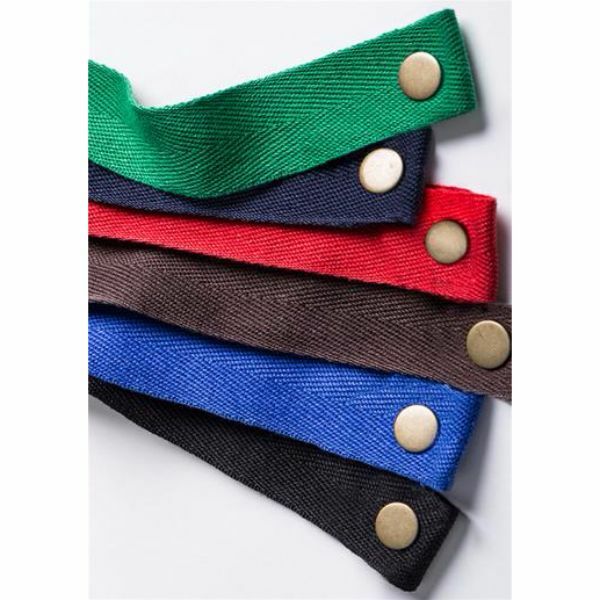 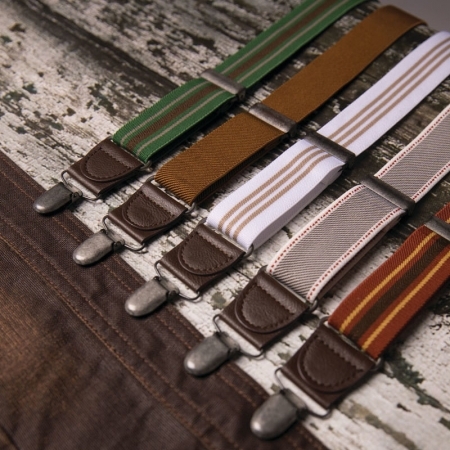 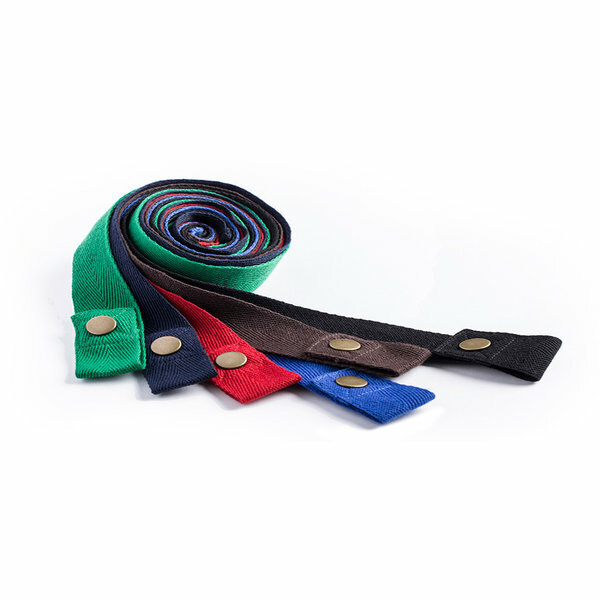 Offered in a rainbow of solid color and vintage striped patterns, these thick polyester straps come with a vegan leather embossed patch, metal clips for easy on/off access and adjustable bars for a fully customizable fit. 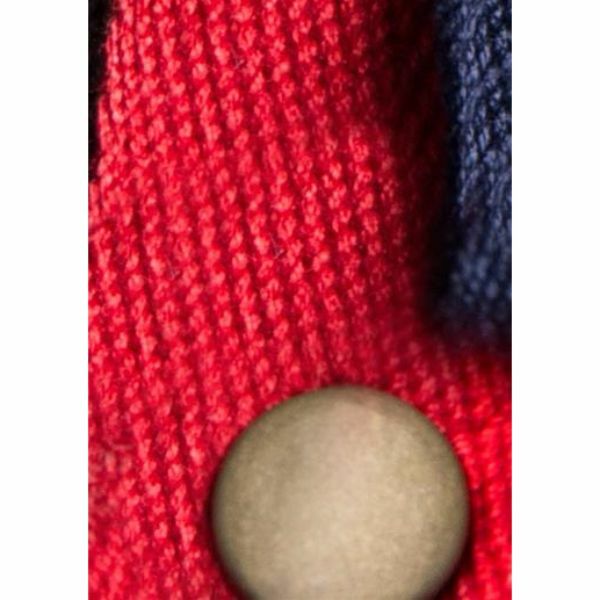 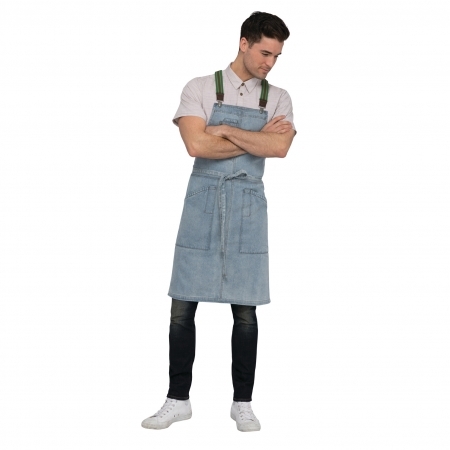 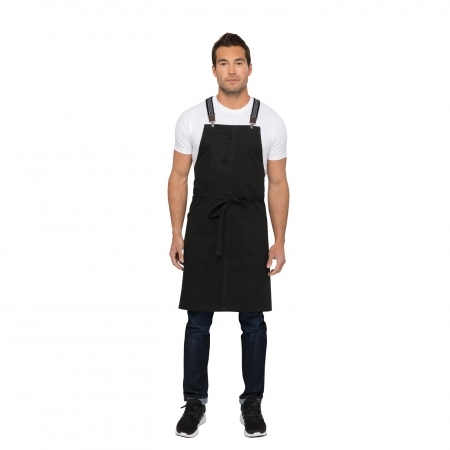 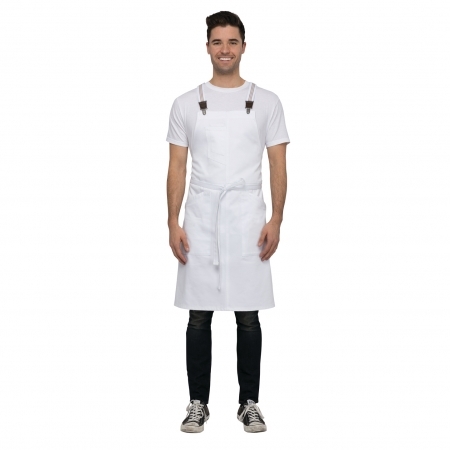 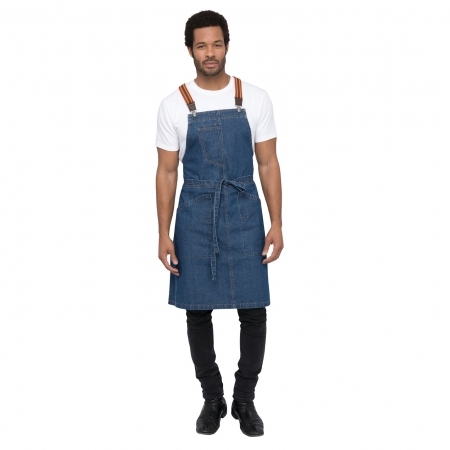 Pair with the Berkeley Apron available in Jet Black, Black, Mid Blue, Indigo Blue, Sky Blue & White.